The idea behind my self created UX challenges is to begin with a product, service or store every Monday. This topic only lasts one week which means a full mockup of the app or website must be completed by Sunday. 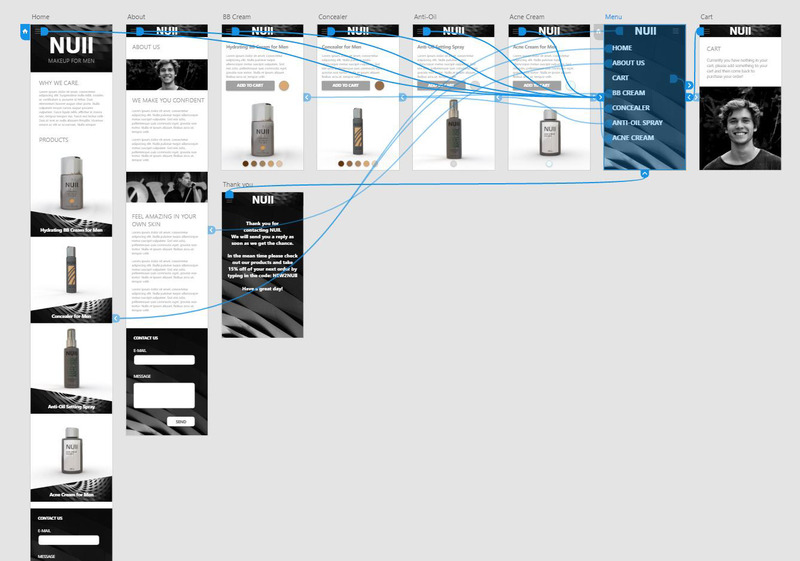 During the week I take the necessary UX and UI steps to create a working design in Adobe XD. I must come up with sketches, personas, research, product concepts and more! It’s meant to be educational, challenging and fun. Goal: Create a usable prototype in one week. 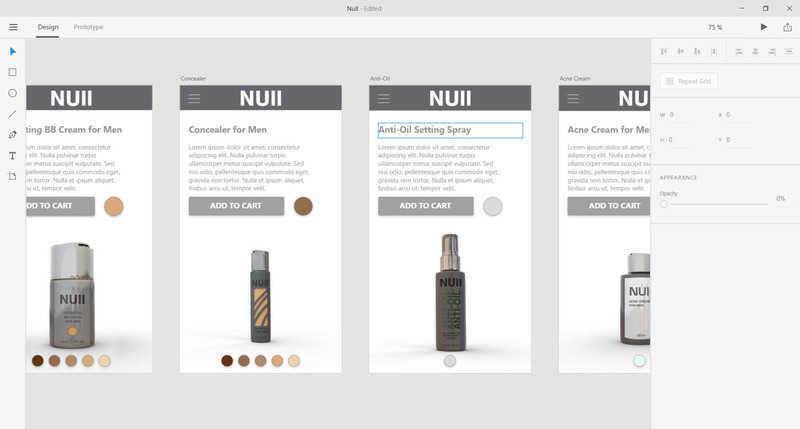 Create a makeup brand for men and an app where the products can be sold to the public. On the first day I really didn’t know what direction I would take this project in. All I knew is that I wanted to create a fake makeup brand for men. 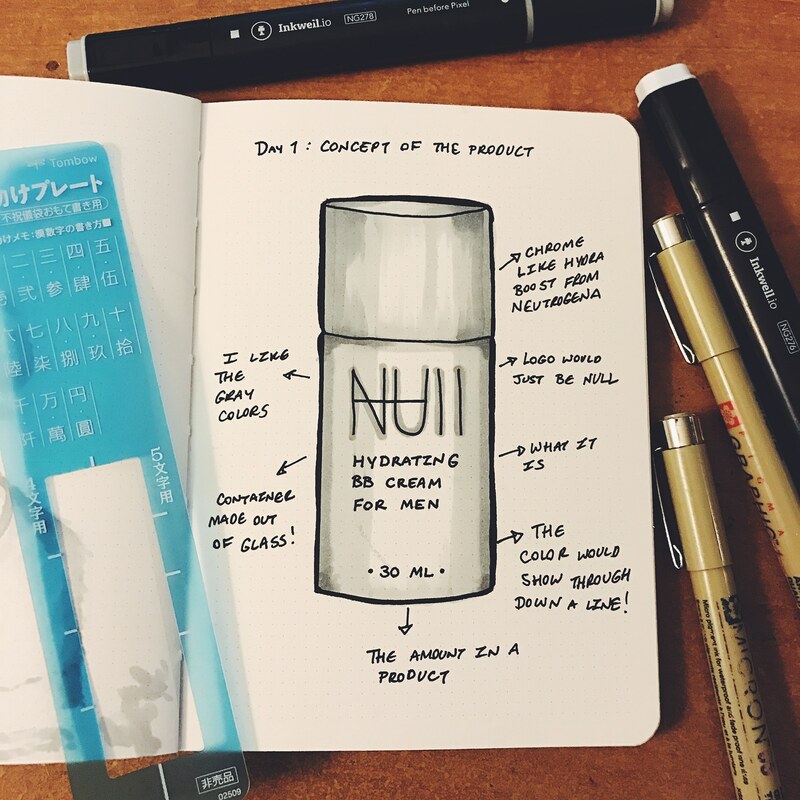 I feel like that is something you do not come across often so I began drawing different types of foundations and BB creams that could be suitable for a male market. I wanted to also make this as fun and creative as possible so that I could learn and laugh along the way. 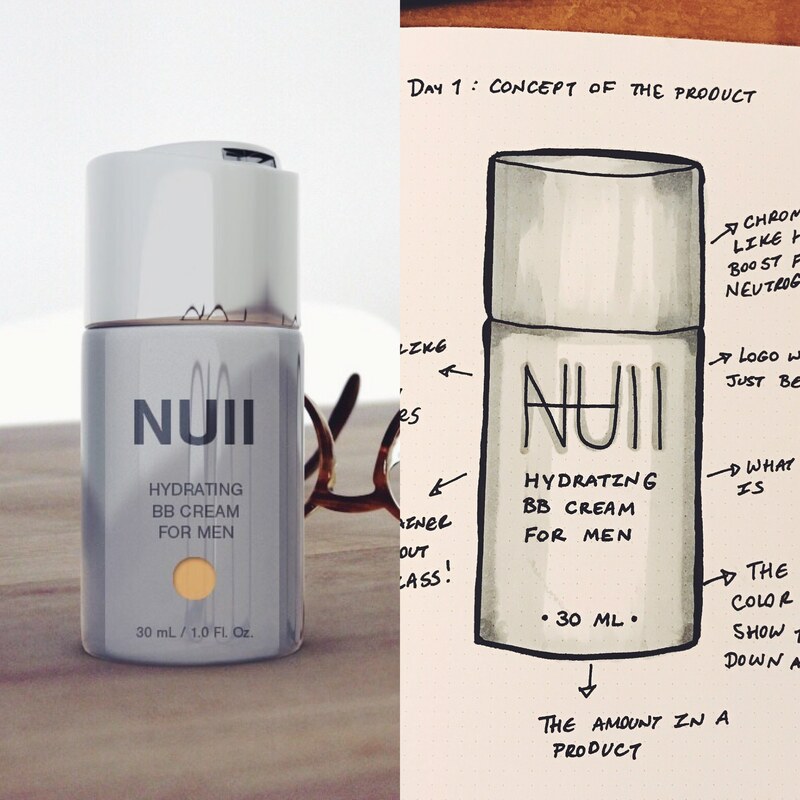 Here is the first concept of what I wanted the BB cream to look like! 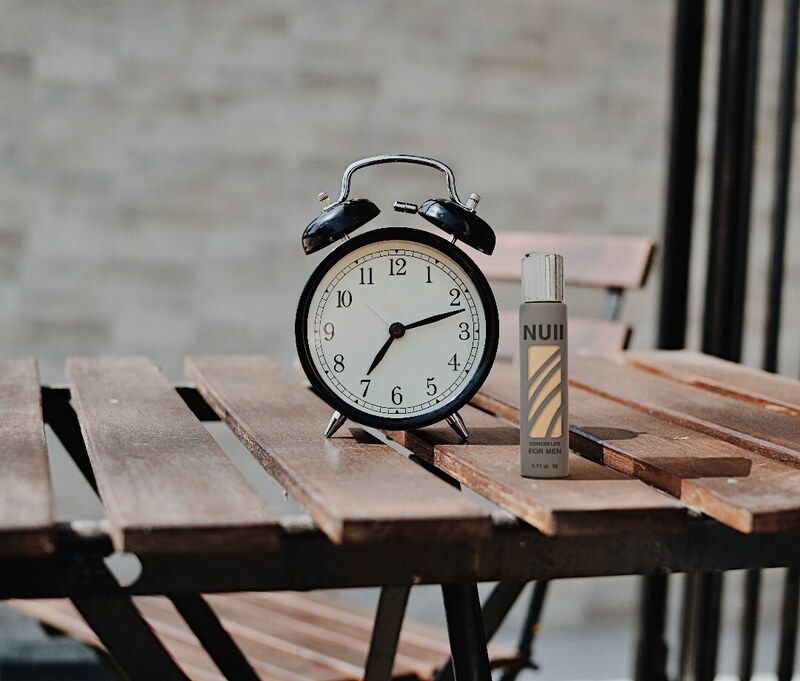 On day two I wanted to create an actual mock-up of the BB cream, so I searched around the internet for free Photoshop mock-up files that looked like makeup products but none of them looked like my vision. I then remembered that during my time at Adobe Max they introduced Project Felix and you could create and edit your own content. So I set out to try Project Felix. It was love at first sight. I have a strong background in Autodesk Maya and it brought back sooo many amazing memories. 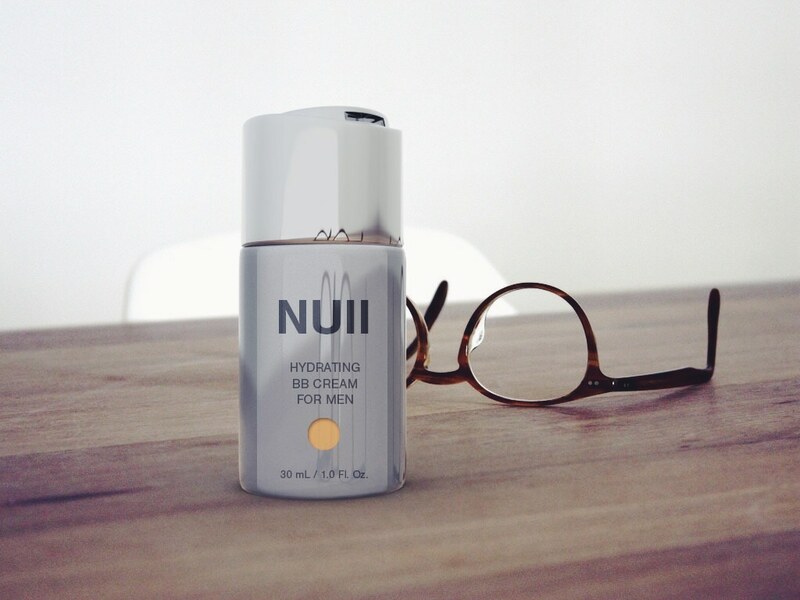 I dove into the software head first and after messing with the 3D work in Photoshop this was my first official 3D concept of NUll BB Cream for men. I was awestruck and extremely excited to create my own mock-ups from almost nothing. If you have not attempted to mess around with Project Felix, I seriously recommend you sit down, down load Felix and spend a few hours playing around with the pre-loaded shapes and models. 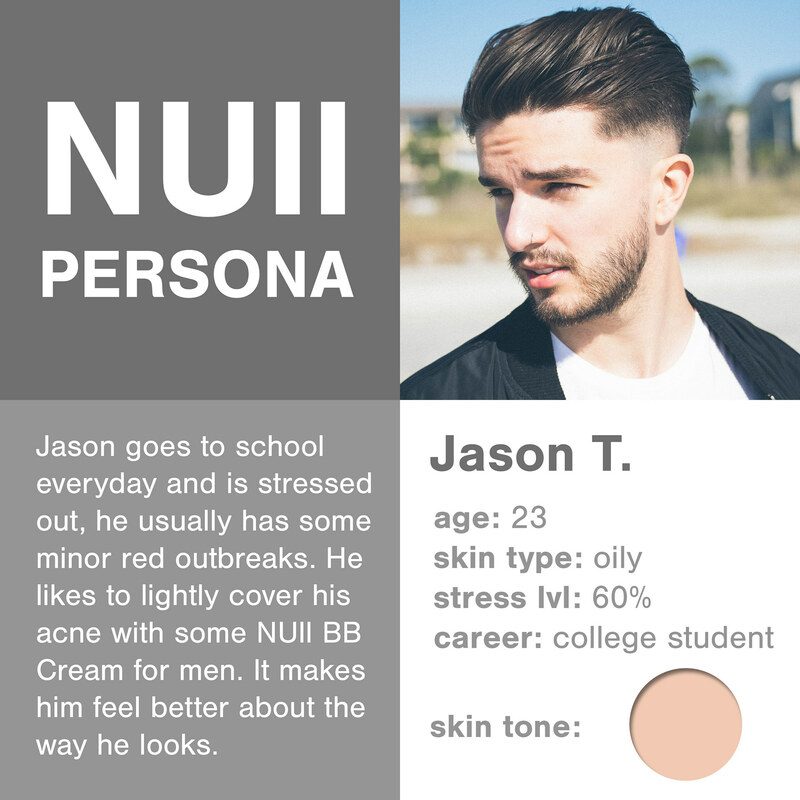 Who are the users or the potential marketplace for NUll? I created personas on Wednesday to get a good feeling of which crowd I wanted this to go to. 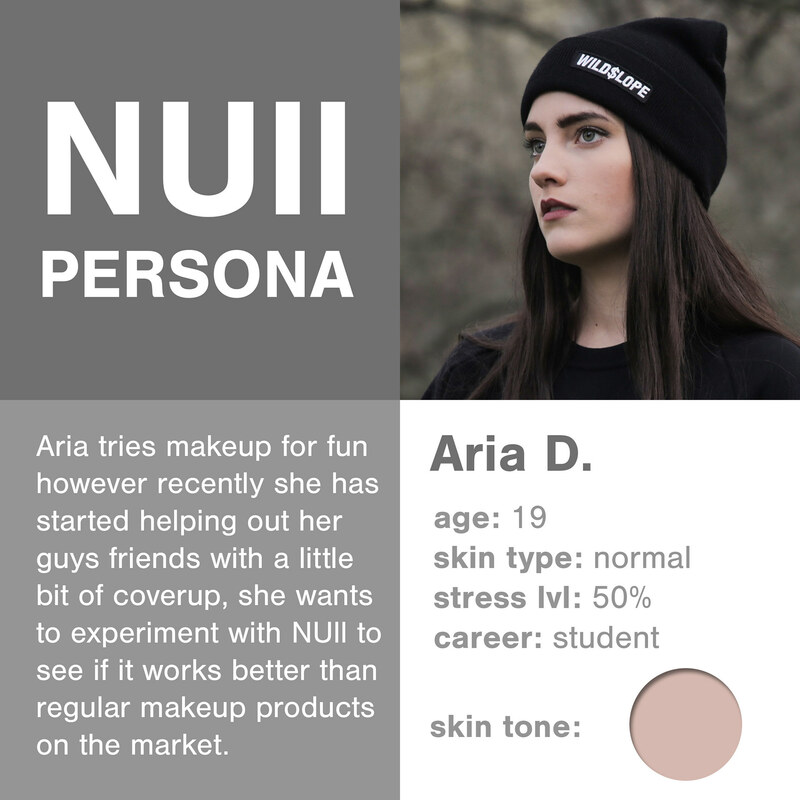 It is more specific and I thought it would be fun to create personas that matched the brand and style of what I have designed previously. I got the photos off of Pexels.com and the rest was just me being creative and having fun with different personalities. Do you think guys would actually consider buying makeup for covering up acne? I honestly have no clue. 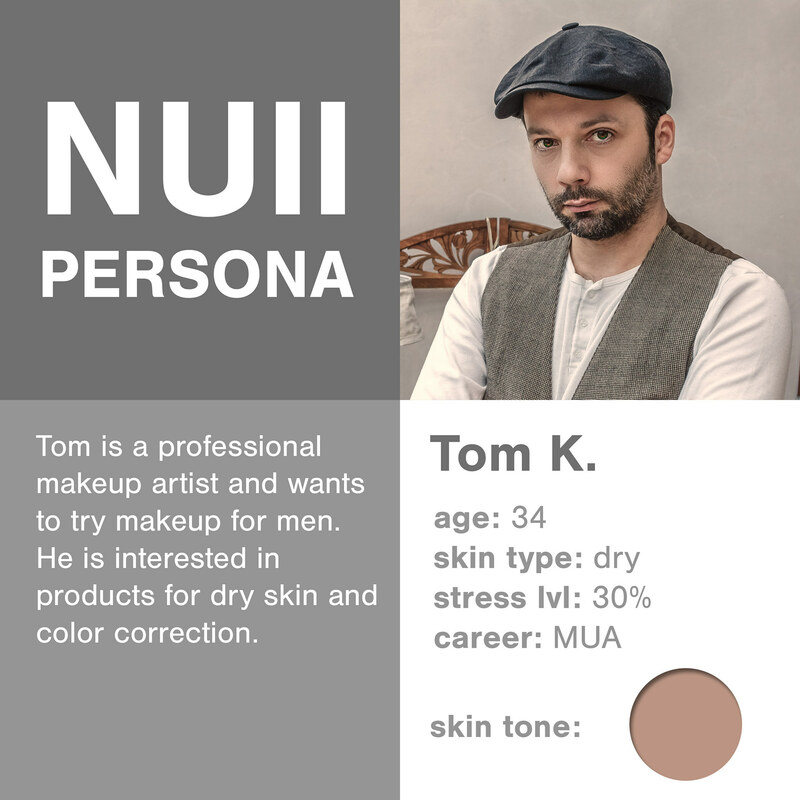 I’ve created a concealer for men in #projectfelix for my #UX challenge. This is part 4 of the process, tomorrow I will design the app. 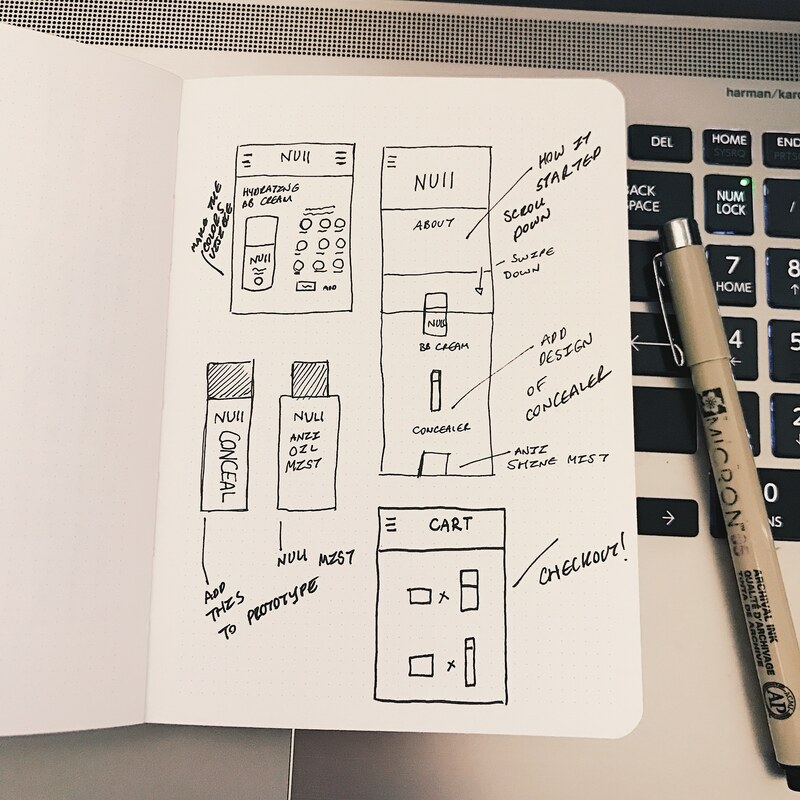 I came back home and worked on the final #UX product mockup for my app challenge. 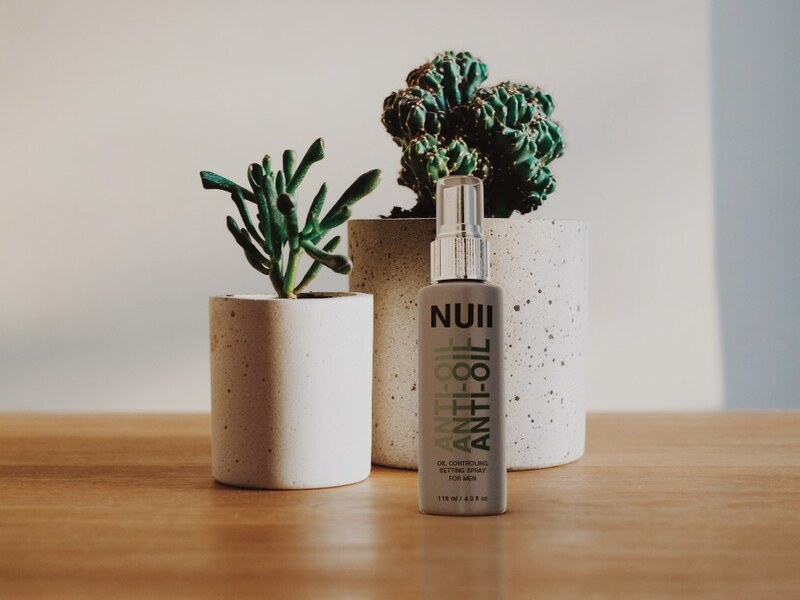 This is a Oil-controlling setting spray for men similar to Urbandecay’s products. I swear, I do #UX research all day long and then I come home to do #uxdesign! I think it’s written in the stars! This is the app concept I will be putting together in Adobe XD tomorrow for my UX challenge. UX Challenge week 1 is done!!! If you want to see the mock up, press the link on my Instagram profile. NUll was such a fun project to work on and it was a crazy amount of work for one week but I loved it. It makes me extremely happy to work with #uxdesign and #uidesign. Can’t wait to show you what this weeks challenge is! Click here for the prototype!